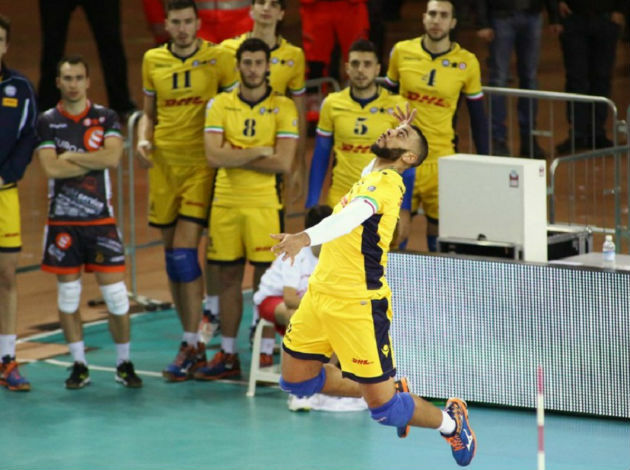 WorldofVolley :: Champions League draw (W): Pool E – group of death! Champions League Draw (W): Pool E – group of death! The drawing of lots for the women’s Champions League season 2018/2019 has been completed. It’s going to be interesting in Pool E, where Dinamo Moscow, Chemik Police, CSM Bucuresti and Fenerbahce will fight for two tickets. The reigning champions Vakifbank will play in Pool A, and there is a possibility to meet the rival that they beat in the final of the last edition of the Champions League. However, Alba Blaj has not qualified for the Group Stage yet. Check out the men's Champions League draw.